The BJP on Tuesday projected the apex court order directing Kolkata Police Commissioner Rajeev Kumar to make himself available before the CBI as a blow to the Mamata Banerjee-led government in West Bengal and a moral victory for the investigating agency. The Supreme Court said Kumar will appear before the Central Bureau of Investigation in the Meghalaya capital Shillong. The court also said no coercive steps, including the arrest of the Kolkata police chief, will take place during the course of the investigation. 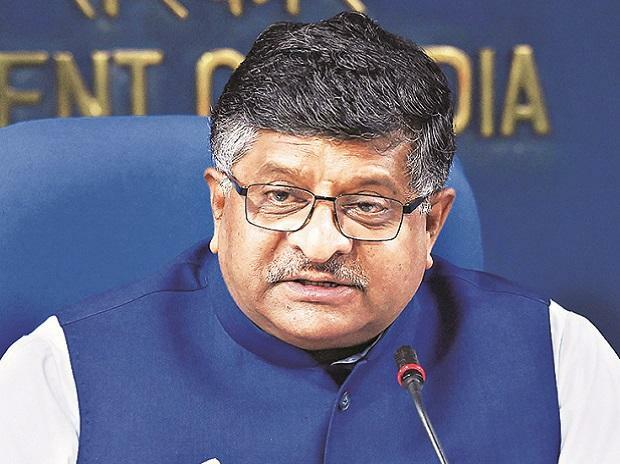 Senior BJP leader and Union minister Ravi Shankar Prasad welcomed the order and said it's a blow to the Mamata Banerjee government and a victory for the CBI. It also showed that nobody is above the law, including the police commissioner, he added. The Kolkata police commissioner will appear before the CBI in Shillong as the environment is not conducive in West Bengal, Prasad said. The Mamata Banerjee-led government in the state and BJP are at loggerheads after the CBI tried to question Kolkata's police commissioner in connection with chit fund scams. Banerjee has been on a 'dharna' since Sunday night over the CBI's attempts to interrogate the police chief.